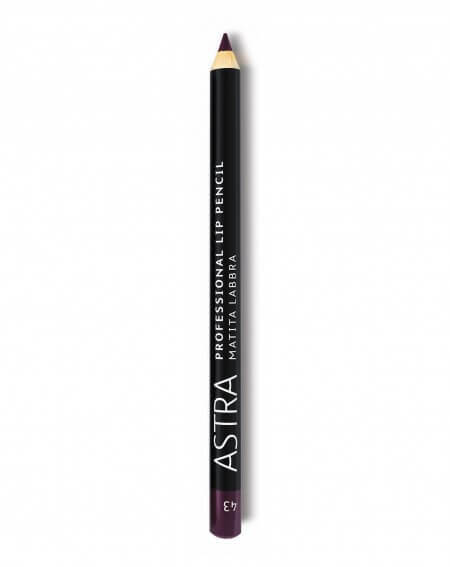 Redraw and color your lips with ease and smoothness with Astra Make-Up lip pencils collection. High definition, perfect coverage, precise lining and without smudging. Sculpt your lips: gel-formula, super creamy, waterproof. Long lasting ultra-performing lip liner.